THE LAWYERS AT LAWLOR, WHITE AND MURPHEY HAVE AN INTIMATE UNDERSTANDING OF MARITIME LAW. The vast majority of people who decide to go on a cruise have a great time and do not experience any problems whatsoever. The cruise lines would have you believe that this is true for absolutely everyone, but it just is not so. As with any large operation catering to all kinds of people, mistakes happen, individuals sometimes act in a negligent manner, and problems do occur. If you have been paying attention to the news in recent years, you already know this. Norovirus outbreaks, drownings, and even assaults have given cruise lines a black eye, and they are working hard to heal and put the past behind them. But here is the dirty little secret of the cruise industry: for every accident, injury, illness, or criminal act that you hear about, there are many more that are never released to the public. In fact, cruise lines have only been required by law to publicize the crimes committed on their ships since December of 2014. 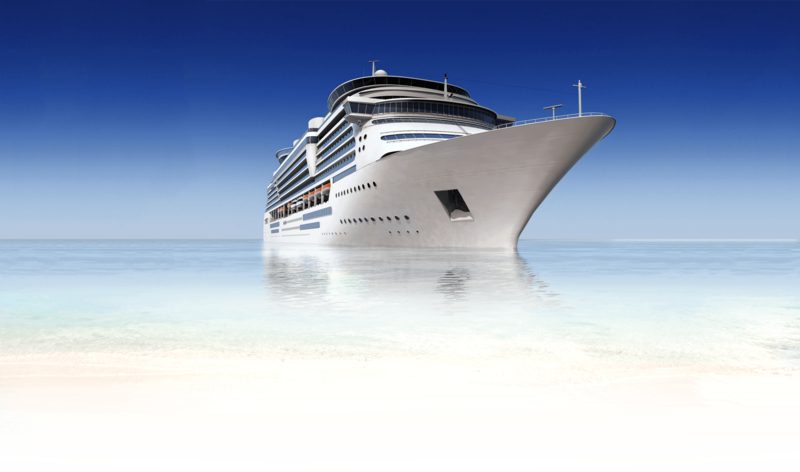 Since there is such a strong desire by the cruise industry to protect their brand and sweep negative experiences under the rug, it is vital that you work with a knowledgeable and experienced cruise accident attorney if you suffer an accident, injury, or illness that can be directly attributed to the cruise line’s negligence. The lawyers at Lawlor, White & Murphey have an intimate understanding of maritime law. They have helped countless people like you to shine a light on the problems of the cruise industry and receive full and fair compensation for their damages. This way, you can help prevent others from suffering your fate and receive the medical care you need to fully recover while protecting your family’s financial security. If you suffer an injury while on a cruise, experience medical negligence, or someone you love dies due to another individual’s mistake, you want John K. Lawlor on your side. He has a varied legal background and heads up the firm’s litigation trial practice division, so he is used to going up against big companies like cruise lines. Mr. White has been practicing law in South Florida for over 17 years, with extensive experience handling personal injury and wrongful death cases, and protecting Florida families and businesses. He is a member of several different Justice Associations, as well as being honored by the Million Dollar Advocates Forum. A member of the Florida Admiralty Lawyers Association, Attorney Murphey specializes in maritime law injury cases and has helped countless cruise victims in Florida and throughout the United States. We already mentioned norovirus because it is the one that has been in the news most often in recent years, but there are various infections and illnesses that can occur when hundreds or thousands of people are trapped together in a confined space like a cruise ship. If crew members do not do a good enough job of following sanitation protocols, your chances of getting sick go up astronomically. You might not think that fires are much of a danger when you are in the middle of the ocean, but remember that cruise ships are essentially floating cities with complex electronics and machinery. Over the last 20 or so years, there have been almost 100 reported fires on cruise ships, and they can be quite dangerous for anyone nearby when they occur – especially the crew members asked to put them out. If you are hurt in a fire that could have been prevented, make sure your voice is heard. 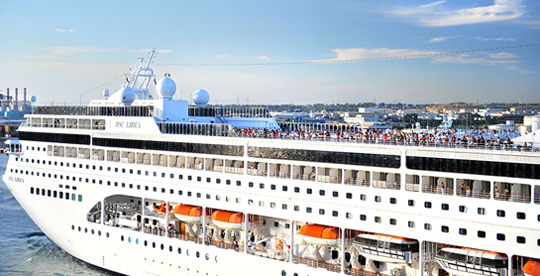 When you go on a cruise, you will be provided with a list of shore excursions that you can choose to go on. If you decide to go along and end up suffering an injury, cruise lines will typically try to argue that there is an “assumed risk” and you are responsible for your own actions. However, this is not true if you were hurt because of something the cruise line or its crew members did or neglected to do. One of the big selling points of going on a cruise for many is that almost all of them offer robust, high-quality buffets that allow you to sample a wide variety of food. Unfortunately, when you are preparing food for thousands of people on a daily basis, there are all kinds of mistakes that crew members can make that lead to foodborne illness. 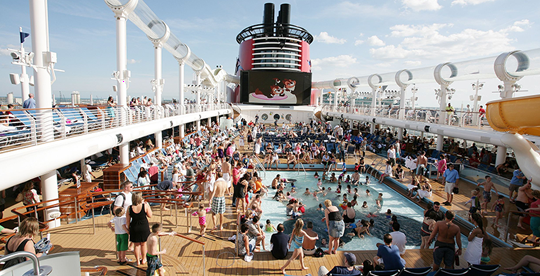 Other than Disney, which only added them in 2013, none of the major cruise lines employ lifeguards on their ships. So when you hear about kids drowning or getting severely injured in cruise ship pools, it should come as no real surprise. Beyond this, there have also been cases of people falling overboard and drowning because the cruise ship did not have the technology aboard to find and save them. You might think that a cruise departing from the United States would be required to have medical facilities and doctors that are up to our standards, but unfortunately that is rarely the case. If you end up requiring medical attention while on a cruise, there is a strong likelihood that you will not be receiving the quality of care that you are used to. 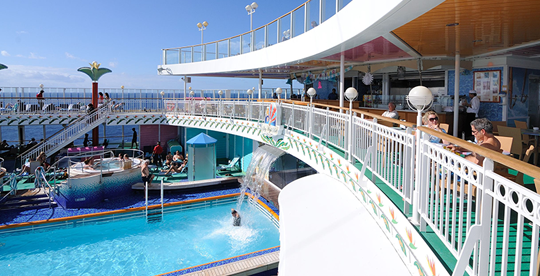 It should come as little shock that a fairly high number of slip and fall accidents happen on cruise ships – after all, they are essentially floating water parks, often containing pools, hot tubs, water slides, and more. If crew members are unable to keep walkways dry or forget to put up signs warning you about potential dangers, they should be held responsible. With the new law requiring cruise lines to report crimes, it may be easier to look at and compare the safety records of individual companies, but you should know that an accident- and injury-free cruise line is something that does not exist. Still, it is worth looking at the major lines to compare them. One of the most well-known cruise lines in the world, Carnival has a fleet of that is 22 ships strong and travels to destinations all over the world. They are so gigantic that in recent years they have been able to attract big name talent like Chicago to their cruises, but that has not kept them from experiencing accidents, norovirus outbreaks, and mechanical failures. With a Top Chef partnership and consistently high ratings from passengers and critics, Celebrity cruise lines has developed a small but loyal following. All of that can be destroyed, though, if you suffer an injury or illness due to their negligence, like what happened when 400 people suffered from norovirus on a single Celebrity cruise. It’s no surprise that many families choose Disney cruise lines. Despite being a smaller line, the House of Mouse has unsurpassed brand recognition, and their ships all aim to be as family friendly as possible. To a certain degree, they have even been responsive to problems, adding lifeguards to their ships in 2013 after a boy nearly drowned. This is a cruise line that actually had a ship rescue tourists who were stranded in 2012, so it makes sense that they would consistently be ranked as one of the most ethical companies out there. They even have a policy that requires doctors on their ships to be licensed to practice medicine in North America, which is rare. All of which makes it odd that one of their ships recently failed a health inspection (something that almost never happens) & that they actually have the most reported cases of norovirus out of all cruise lines over the past decade. 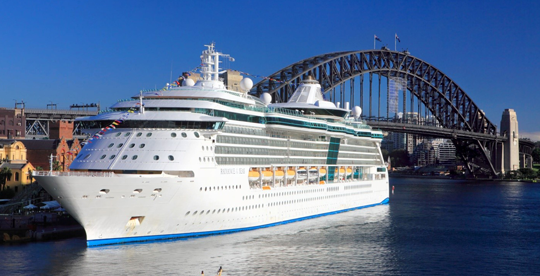 This self-proclaimed “third largest cruise line in the world” has only begun to move into the North American market in the last few years, but they have been around since 1987 and offer destinations around the globe. However, since they are a private company, they have no obligation to report accidents or illnesses, so you cannot be sure what you are going to get. A storied cruise line that has been around since the 1960s, Norwegian was the first line to break from the tradition that people wear formal attire on cruises and always eat dinner in the same place. Sadly, even their long history hasn’t kept them from seeing accidents and injuries on their ships. In recent years, Princess cruise lines has been working hard to brand themselves as the place to go if you are looking for vacations with a wide array of amenities & experiences, including things like themed parties, live shows, movie theaters, & unique excursions on their 17 ships. But Princess has been hit by its share of troubles, too, including the drowning death of a crew member & norovirus outbreaks. People who love to cruise often favor Royal Caribbean for their dedication to customer service, their environmental work, and their economically friendly weekend trips, but that does not mean they are without problems. 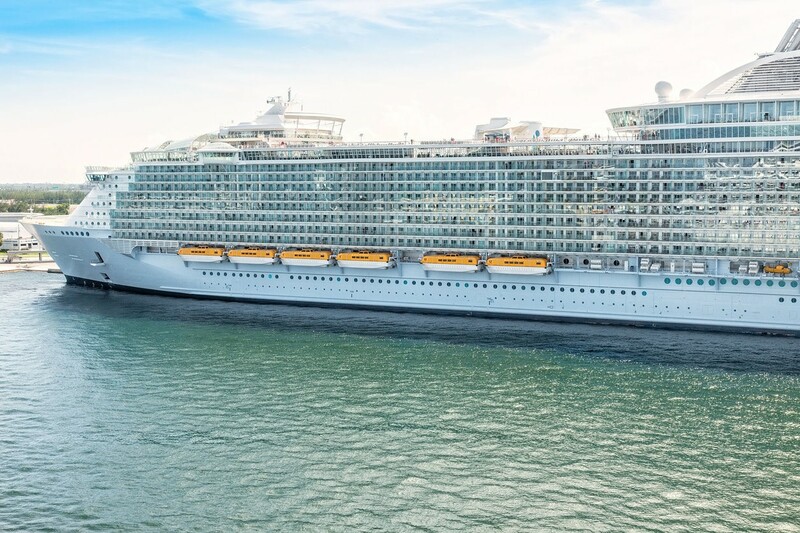 Probably the most serious recent issue that Royal Caribbean has faced is a norovirus outbreak that impacted nearly 700 people. Which cruise line you choose may be impacted by the port that you are closest to and the destination you want to reach more than anything else the company does, but in most cases, you still have options. 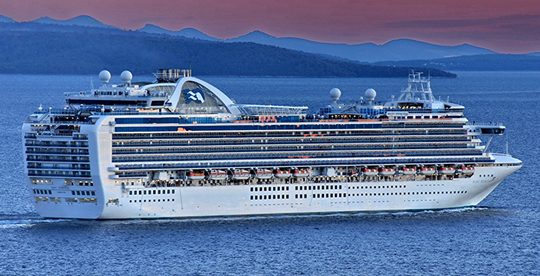 From Vancouver you can cruise to Alaska, Hawaii, the South Pacific, the Pacific Northwest, down the US Pacific Coast, Transcanal, Transatlantic, or Transpacific. 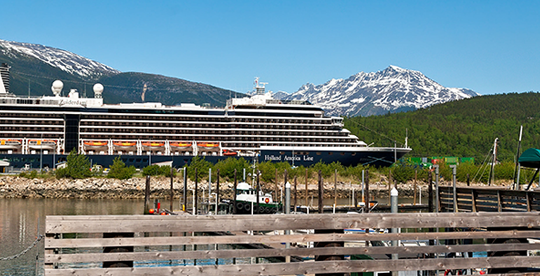 There’s only one destination from Seattle – Alaska – but a surprisingly high number of cruise lines are vying to take you there: Disney, Holland America, Carnival, Princess, Royal Caribbean, Celebrity, and NCL. A wide array of cruise lines offer trips from here, including Royal Caribbean, Celebrity, Princess, Holland America, Norwegian, Silversea, Regent Seven Seas, Cunard, and Crystal. Destinations include South America, Mexico, the Panama Canal, Alaska, Hawaii, and the Caribbean. Start here and you can get to Tahiti, Mexico, Hawaii, and Canada. Ships from Carnival, Crystal, Holland America, Princess, Royal Caribbean, Silversea, Celebrity, Cunard, NCL, Regent Seven Seas, and Seabourn call LA home. From this port, Disney, Celebrity, Royal Caribbean, and Holland America offer a number of trips – to Alaska, Hawaii, South America, Mexico, Transcanal, Transatlantic, the Panama Canal, the Pacific Northwest, & up the US coast. 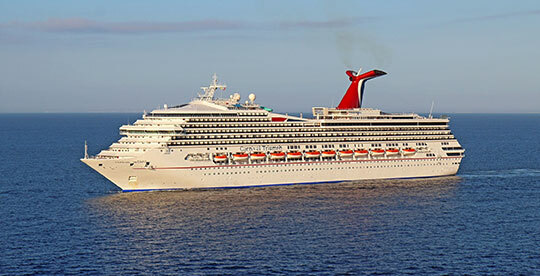 Carnival is the only line that leaves out of Long Beach, with cruises to Hawaii, the Mexican Riviera, and Mexican Baja. Start from this Hawaiian port and you can go to Vancouver, Australia, or other Hawaiian Islands on a ship from Carnival, Celebrity, Royal Caribbean, or Norwegian. Royal Caribbean and Carnival will take you to the Bahamas or the Eastern or Western Caribbean from here. You can go from the Big Easy to Mexico or the Caribbean on ships from NCL, Carnival, and Royal Caribbean. Holland America, NCL, Royal Caribbean, and Carnival all have ships here that can take you to Mexico or the Caribbean. Carnival and Royal Caribbean offer cruises from here to Canada, New England, Bermuda, the Caribbean, or the Bahamas. If you are in the northeast and looking for a cruise to the Caribbean, Bermuda, Canada, New England, or across the Atlantic, this port is home to ships from Norwegian, Holland America, Royal Caribbean, and Seabourn. Silversea, Regent Seven Seas, Crystal, Costa, Cunard, Disney, Carnival, Royal Caribbean, and NCL will all be happy to take you from this port to Canada, New England, Bermuda, the Caribbean, the Bahamas, and even England. Embark here and Royal Caribbean or Celebrity offer a Transatlantic cruise to Barcelona, trips to New England/Canada, Bermuda, and the Bahamas. From here you can get to Bermuda, the Bahamas, and go on a cruise to nowhere with Carnival. You can get to the Bahamas and the Eastern Caribbean from Charleston, but you’ll have to take a Carnival cruise. 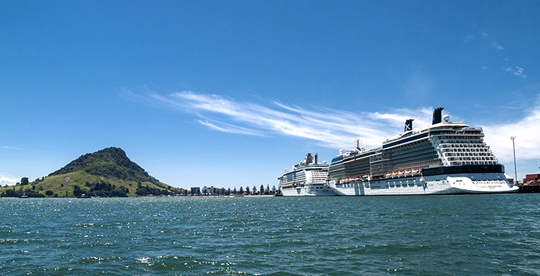 A smaller port with only one cruise line (Carnival) and one destination (the Bahamas). Though this port is known as a Disney departure point, you can also head to the Bahamas or the Caribbean on NCL, Royal Caribbean, Carnival, or Costa from here. Cruises departing from Ft. Lauderdale only go to the Bahamas or the Caribbean, but you have a wide array of lines to choose from – Silversea, Royal Caribbean, Princess, Holland America, Costa, Carnival, Seabourn, Regent Seven Seas, MSC, Cunard, and Celebrity. 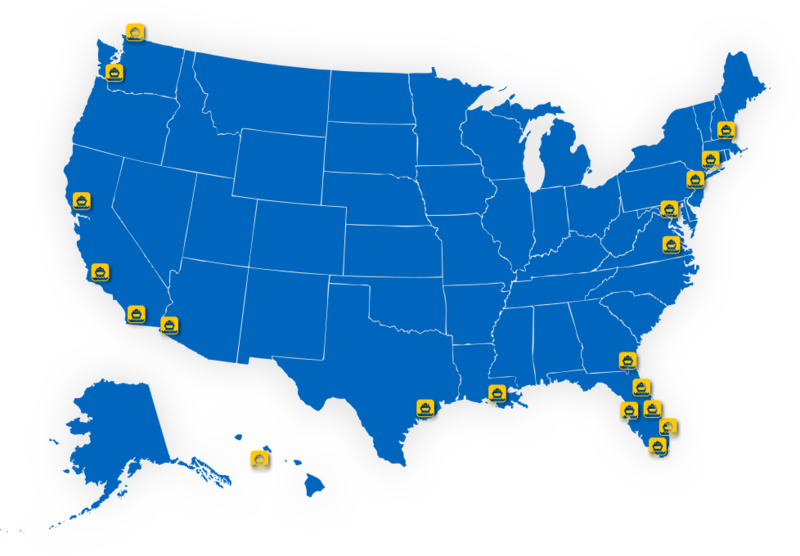 Azamar, Costa, Oceania, NCL, Carnival, Royal Caribbean, and Celebrity can get you to practically anywhere from Miami. Destinations include Costa Rica, Bermuda, South America, Northern Europe, the Atlantic Coast, the Mediterranean, the Bahamas, the Caribbean, Transcanal, Transatlantic, and even around the world. When you embark on a cruise, you expect a certain level of care and safety – but that does not mean that you are always going to get it. If you feel that the negligence of a cruise line or one of their employees caused you harm, make sure your voice is heard and the problem is rectified. 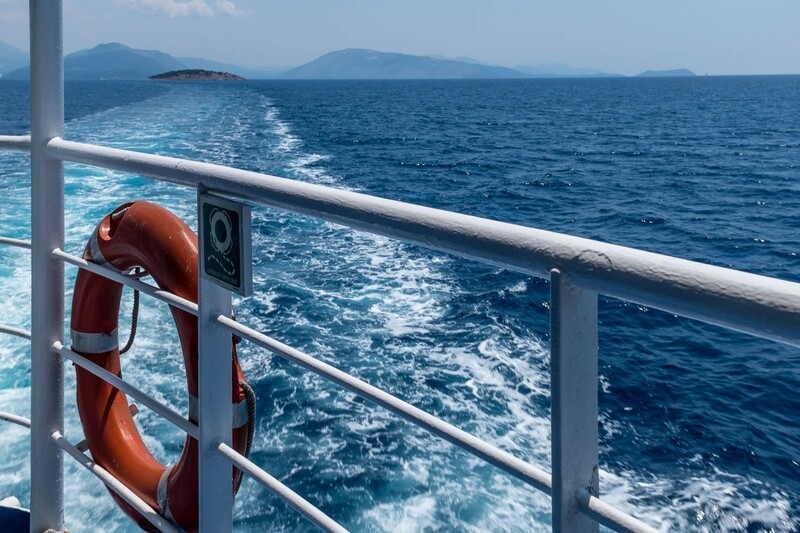 Contacting our compassionate cruise accident lawyers and setting up a free consultation is the first step to protecting your future and getting the cruise lines to change their ways.